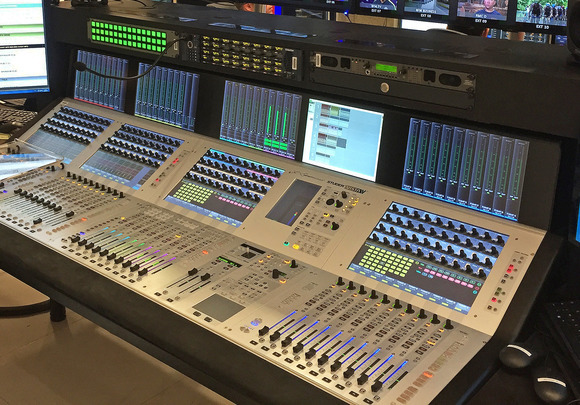 NEW YORK, New York – Marking an enormous step forward in large-scale mixing console technology for broadcast applications, HARMAN’s Studer introduces its new Vista X digital console and the Studer Infinity Processing Engine. 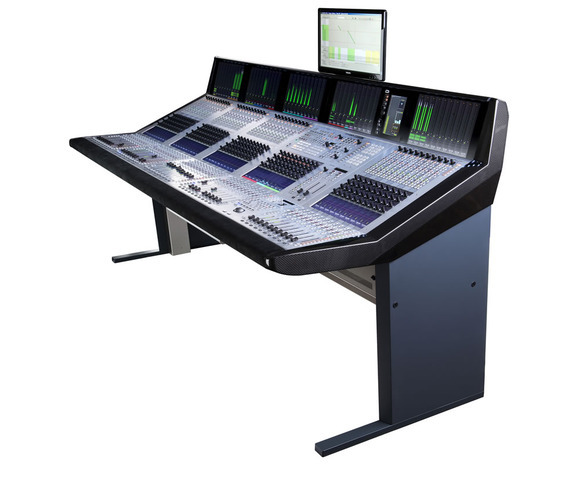 The Vista X offers an unsurpassed intuitive user interface, retaining the patented Vistonics™ and FaderGlow™ user interface, providing control of 800 or more audio DSP channels and more than 5,000 inputs and outputs. At the heart of the system is the Infinity DSP core, which uses CPU-based processors to provide huge numbers of DSP channels for large-scale, high-resolution audio processing and mixing. Thanks to the Infinity core, this is the first time more than 800 audio channels have been processed in a single CPU-based board. This offers significant advantages, as CPU processing provides a scalable system, faster development of new signal processing designs, huge channel counts, full system redundancy without a single point of failure and the possibility of running third-party algorithms. Until now, most audio DSP has used SHARC or FPGA chips. 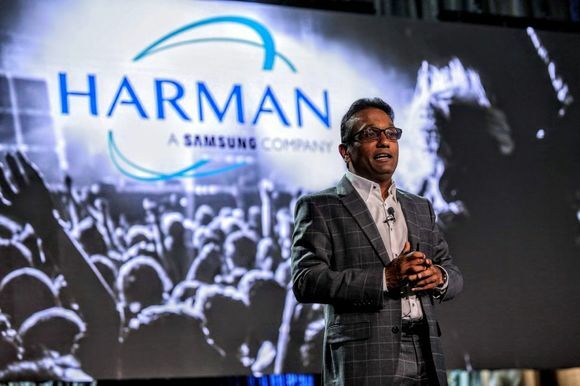 When applied to large-scale broadcast mixing applications these chip sets suffer two shortcomings: firstly, SHARC chips were developed nearly 15 years ago, and over time the capacity has increased by about 22 times. This has not kept pace with the increasing demands of modern multi-channel production. FPGAs, on the other hand, have increased in capacity hugely over the years but they are more complex to program for the specialist needs of audio DSP. The impetus behind infinity was Studer's desire to create a DSP engine that not only offers superb sonic quality but is adaptable and flexible to meet the changing demands of the market. The attraction of CPU technology as used on most computers has resulted in huge worldwide R&D investment in this technology. As such, these chips are not only extremely reliable in operation but also result in a doubling of processor power every 24 months (known as “Moore’s Law”). Studer consoles are designed with longevity and mission-critical operations in mind, and therefore reliability is of prime importance. A key element in the design of the Infinity Series is to avoid the possibility of a single fault causing loss of audio. 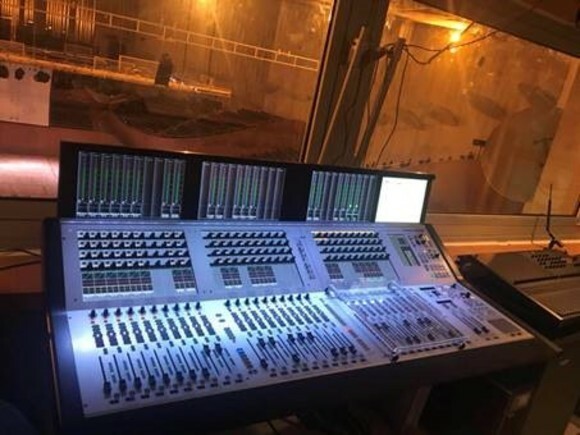 Taking a lead from the “fly by wire” aircraft industry with multiple redundant processors flying the airplane, the new Vista X console features four processors, offering complete redundancy of the control surface. Now, the Infinity Core, with a combination of CPU-based DSP and A-Link audio interfaces, offers N+1 redundancy of the DSP engine and I/O with instant switchover between main and standby system without audio break. CPU-based DSP means it is now economically viable to provide two completely independent DSP cores running in parallel with “instant” change over in case of DSP problems. The provision of two completely independent DSP engines overcomes potential single points of failure offered with traditional TDM-based systems. This new design also offers the possibility of two complete Vista X surfaces to be working on the same project at the same time. This allows very large, dual language or multi-format productions to be undertaken with ease.